Venerable, kid-friendly tavern, opened in 1935, known for its chicken wings & American pub grub. 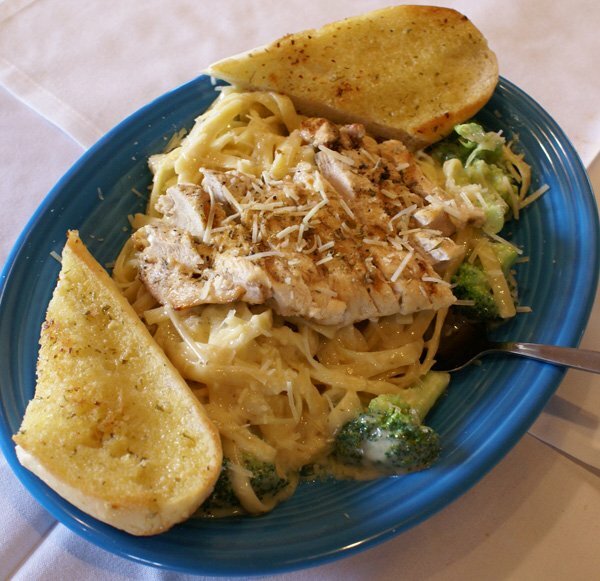 More than your neighborhood restaurant, Culpeppers is your neighbor. We’re locally owned and operated, and proud of our place in St. Louis history! You’ll never go hungry in the Central West End! Thursday night is the perfect night to come out to Culpeppers! 📝🥇 Trivia starts tonight at 7:30! 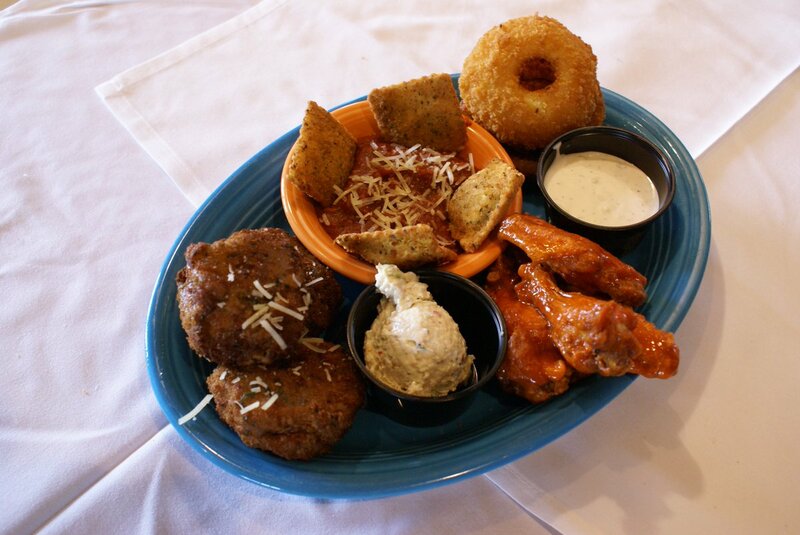 The hardest part about eating at culpeppers grill and bar is deciding on an appetizer! What's your favorite way to start a meal? Happy Friday! We got lent specials and $1 Bud Light drafts during Blues games! Go Cards!! Join us here for wings and baseball! Happy St. Patrick's Day Weekend!! Come get a green beer and some food! !